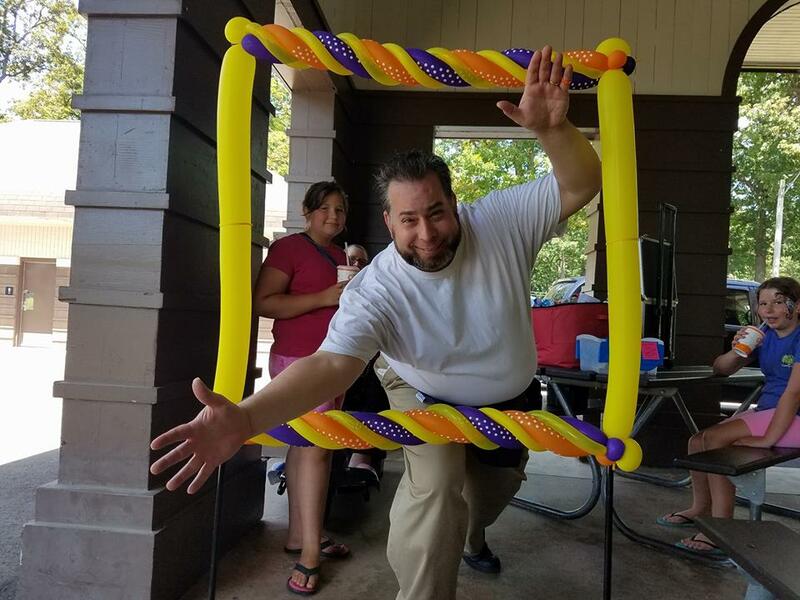 Hi There, I am The Amazing Zoomalata, magician and balloon twister out of Appleton, Wisconsin. How Can I Help You? You came to this web site because you have an event coming up and you want to add something fun for your guests. Whether it’s balloons or a magic show or both. We have the solution to your entertainment and decoration needs. If we can’t do it we most likely can put you in the right direction to someone who can. Do you need a magician to entertain your guests? How about decorations for your party? Do you want to make the dance floor experiences more memorable? What Kind of Shows Do You Perform? The Amazing Zoomalata performs magic and balloon shows for the whole family. Each show is taylored to the event he is performing at. This makes every show fun and unique. Not one magic show is a like. The Amazing Zoomalata uses only clean, fun humor that does not put people down. His magic shows are designed to build people up, encourage them and make their day a special one. 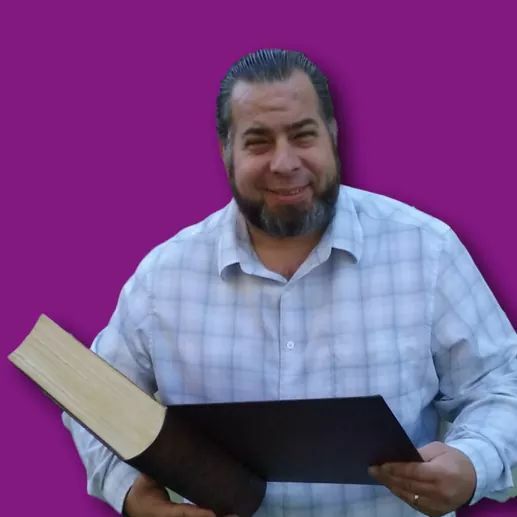 His magic shows fit well for fundraising events, corporate or company picnics, family picnics, holiday dinners, birthday parties, schools, libraries and churches. How can we help you make your event extra special? We Create Best Days Ever! 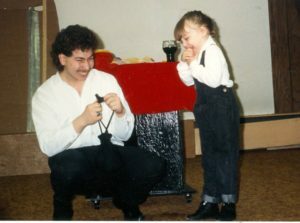 Once I was performing for a young man that was turning 7 years old. Throughout the show he kept leaving the spot where he was sitting. I was performing magic tricks filled with lots of comedy. Sherman the Magic Bunny made his appearance and I gave out balloon creations. Again, through out the show he would leave the spot where he was sitting run to his mom and whisper in her ear. We want to give your birthday star the best day ever. 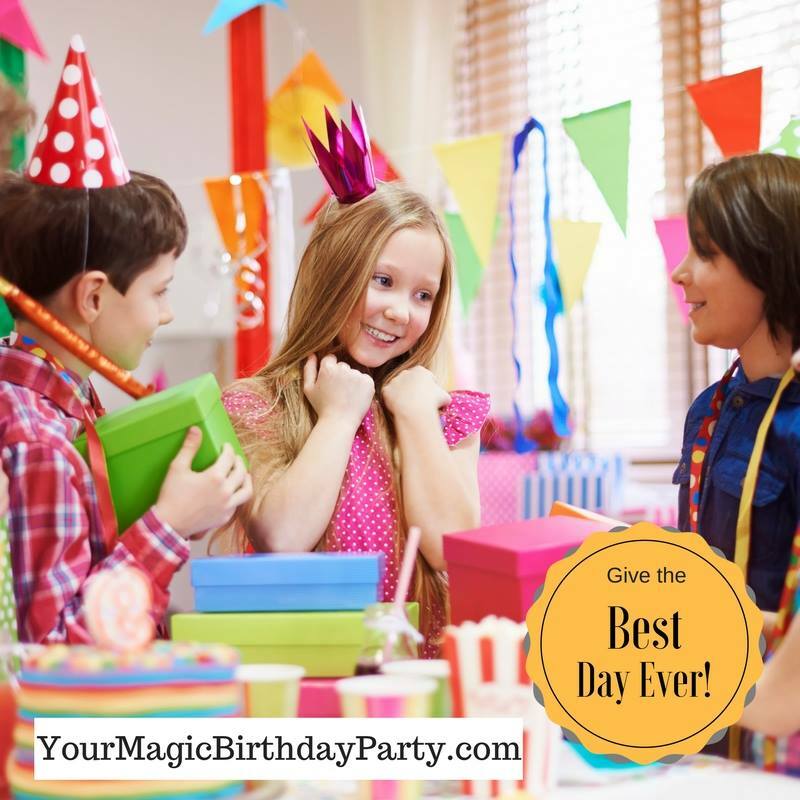 Click Here to learn more about our birthday party packages. 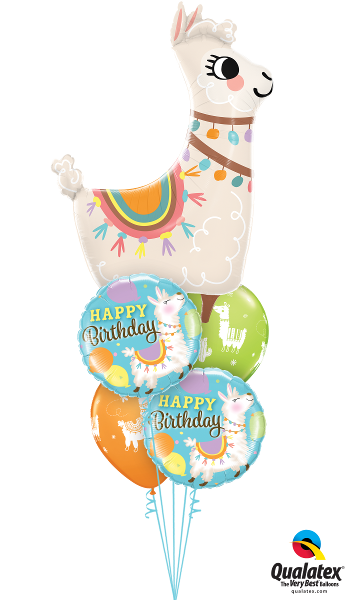 Zoomalata Magic and Balloons helps you celebrate the special moments in your life. Fun candy cups saves you time and money in decorating and purchasing prizes and gifts for that special party. Balloon photo frames gives you that special something to frame in your family and friends as you share photos on social media. 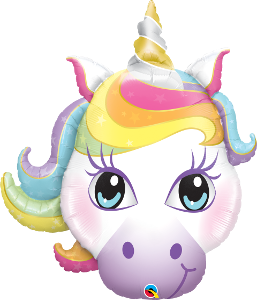 Balloon twisting during your event will add fun, excitement, mystery and wonder and you will recieve thank yous and compliments for hosting such a wonderful event. 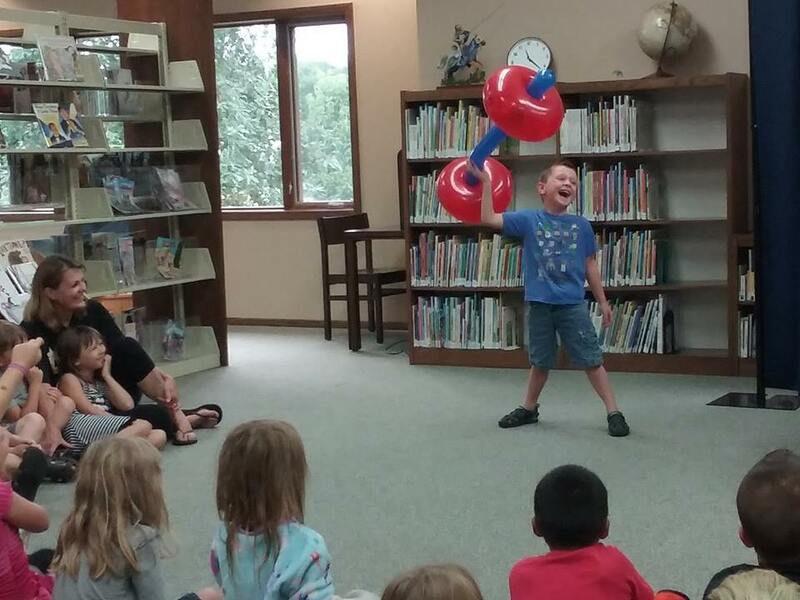 During summer time The Amazing Zoomalata provides entertainment for picnics, birthday parties, fundraising events but he also performs magic and balloon shows for Wisconsin libraries. 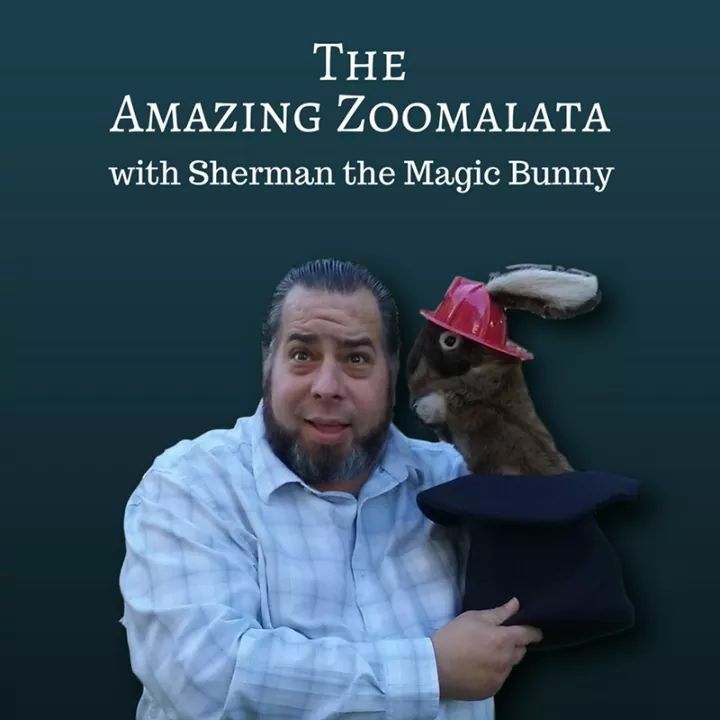 Children and families are encouraged to read while watching a fun comedy show with The Amazing Zoomalata and Sherman the Magic Bunny. Photos taken from an actual library show. Who is The Amazing Zoomalata? 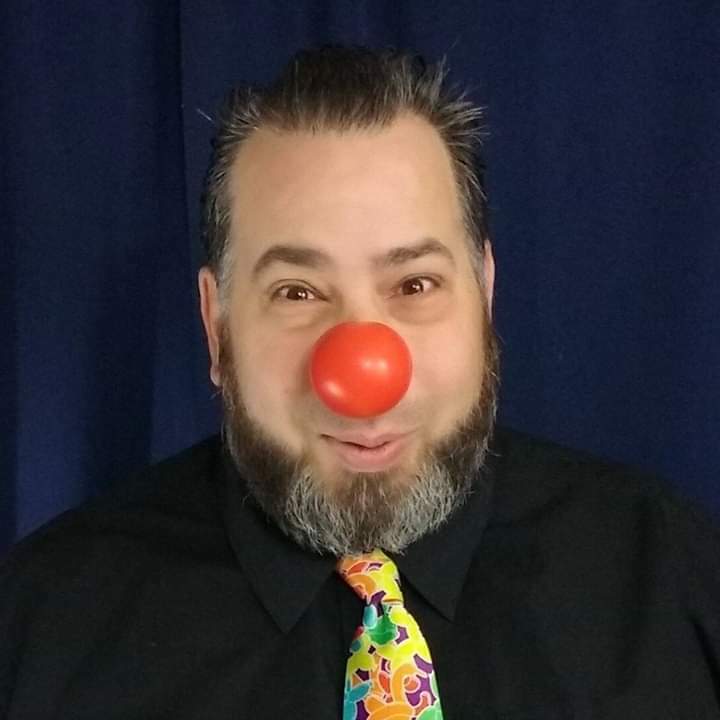 The Amazing Zoomalata is a professional family entertainer out of Appleton, Wisconsin serving the Fox Cities, Green Bay, Oshkosh, Fond du Lac and Northeast Wisconsin Areas. Through the arts of magic, comedy, acting, puppetry and balloon twisting, The Amazing Zoomalata has helped event planners deliver successful events. 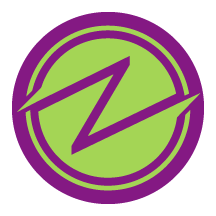 The Amazing Zoomalata has performed throughout Wisconsin and Northern Illinois. Since the 1980’s people have been entertained at birthday parties, picnics, church functions, fundraisers and educational shows for schools and libraries.